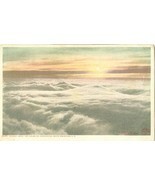 Bookben2010's booth, featuring 3968 items, including Sunrise above the clouds Mt. 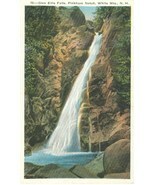 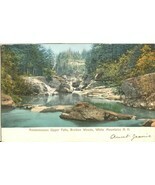 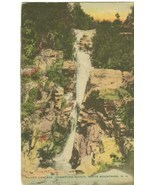 Washington, White Mountains, NH, Postcard, Glen Ellis Falls, Pinkham Notch, White Mts. 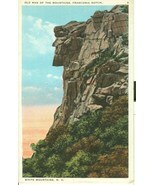 NH, 1920s unused Postcard , Silver Cascade, Crawford Notch, White Mountains, NH, early 1900s unused Postcard, The old Man of the Mountain, Franconia Notch, White Mountains, NH, postcard, Ascutney Mountain from Claremont, NH, by Albert Bierstadt 1952 used Postcard , Mt. 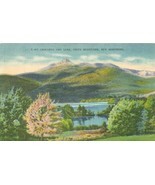 Chocorua and Lake, White Mountains, New Hampshire, 1953 used linen Postcard , Cathedral of the Pines, Rindge, New Hampshire, 1949 used linen Postcard , Mt. 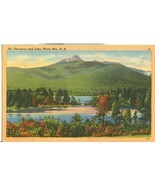 Chocorua and Lake, White Mts. 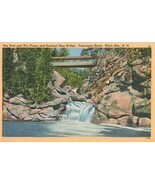 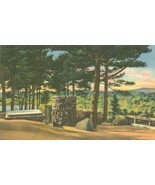 NH, unused linen Postcard , The Pool and the Flume & Sentinel Pine Bridge, Franconia Notch, White Mts. 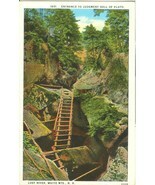 NH, Entrance to Judgment Hall of Pluto, Lost River, White Mts. 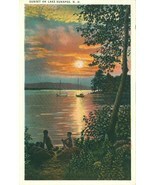 NH, 1920s Postcard, Sunset on Lake Sunapee, NH, 1920s unused Postcard, Greetings from Lake Sunapee, New Hampshire, unused linen Postcard , Lower Falls of the Ammonoosuc, White Mountains, NH, unused linen Postcard, The Isles of Shoals, New Hampshire, 1978 used Postcard , Crawford Notch gateway, White Mountains, New Hampshire, unused linen Postcard , White Birches in the White Mts. 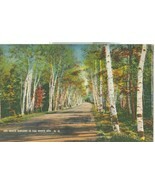 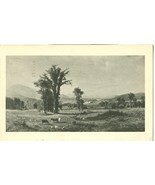 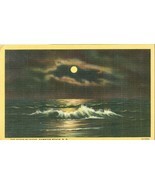 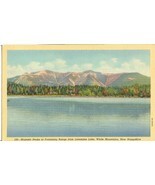 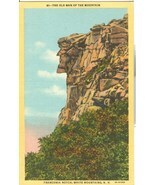 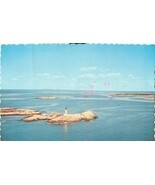 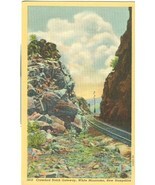 NH, unused Postcard , Mt. 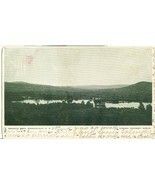 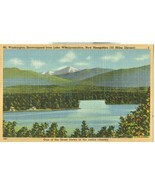 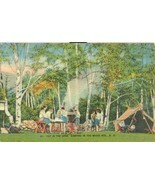 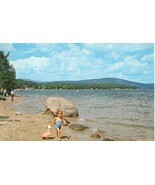 Washington Snowcapped from lake Winnipesaukee, New Hampshire, linen Postcard, Out in the Open, Camping in the White Mts. 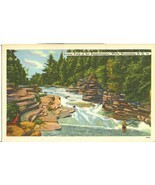 NH, unused linen Postcard , Ammonoosuc Upper Falls, Bretton Woods, White Mountains N.H early 1900s postcard, Scenic view on Newfound Lake, Bristol, New Hampshire, 1967 used Postcard , Old Man of the Mountains, Franconia Notch, White Mountains, NH, 1920s Postcard, The Ocean by night, Hampton Beach, NH, 1948 used linen Postcard , Majestic Peaks of Franconia Range from Lonesome Lake, White Mountains postcard, Swanzey Pond, Spragueville, NH, 1906 used Postcard . 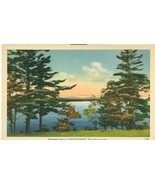 Showing 28 products in "New Hampshire"